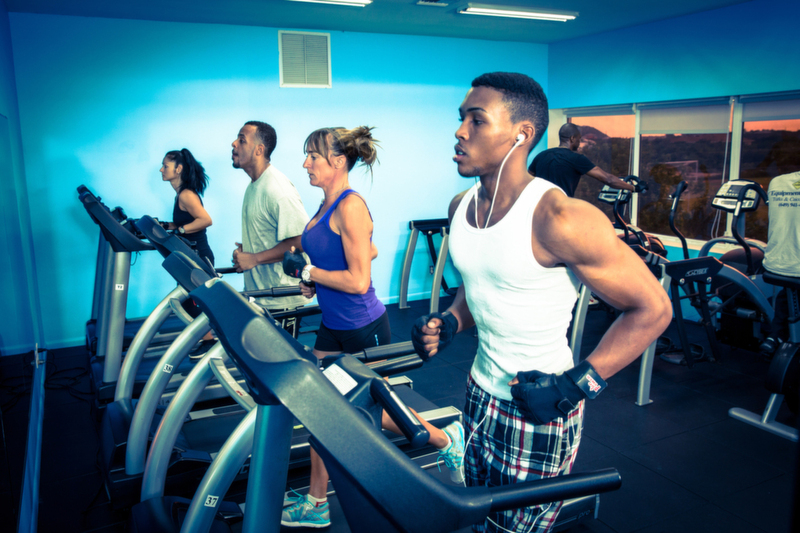 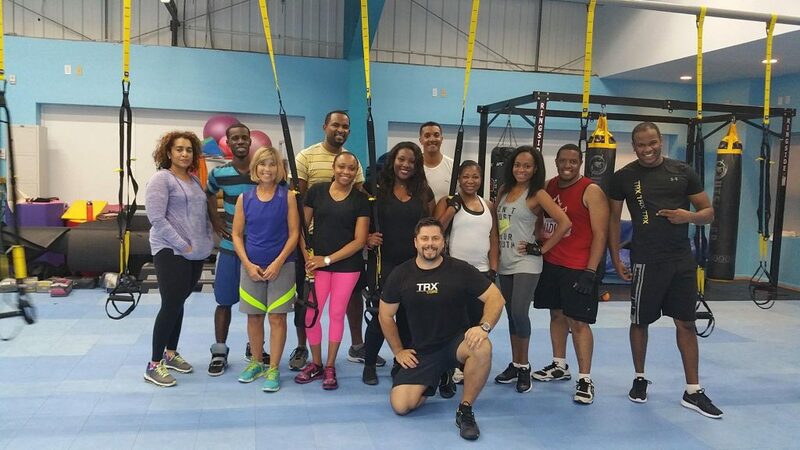 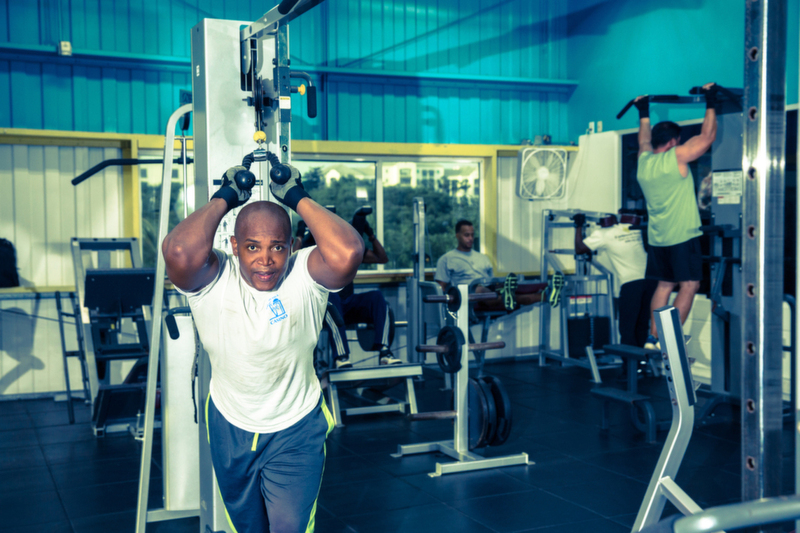 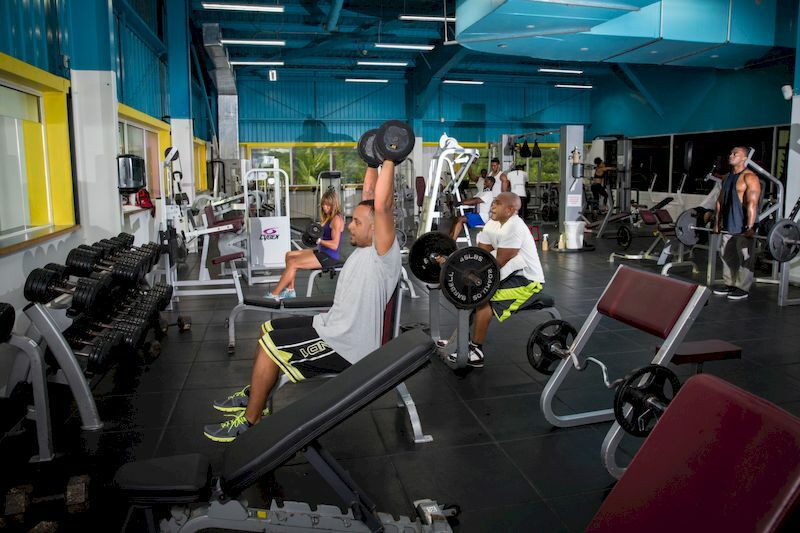 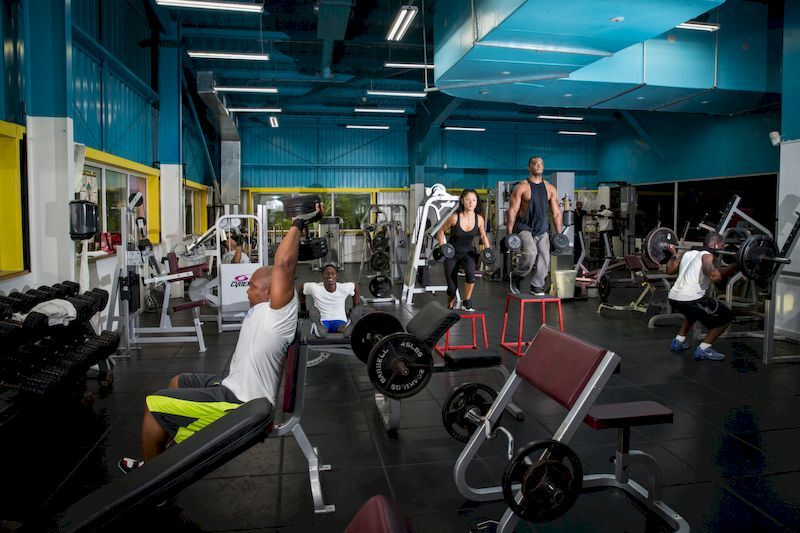 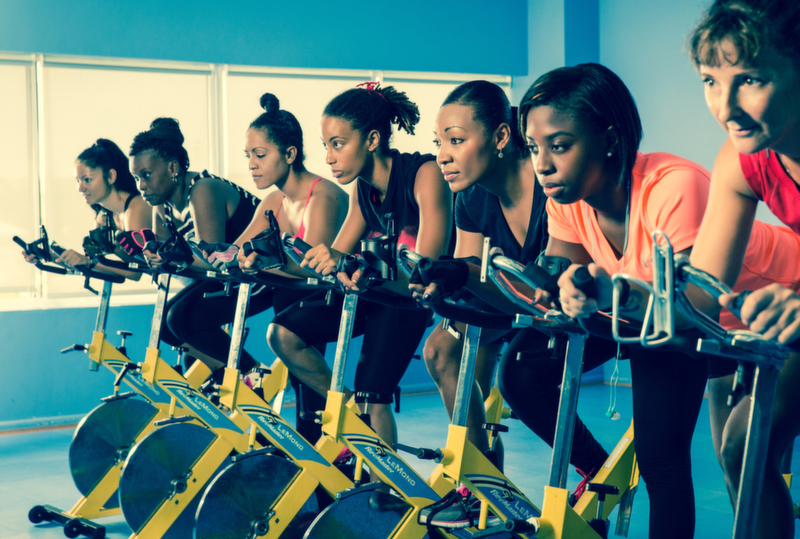 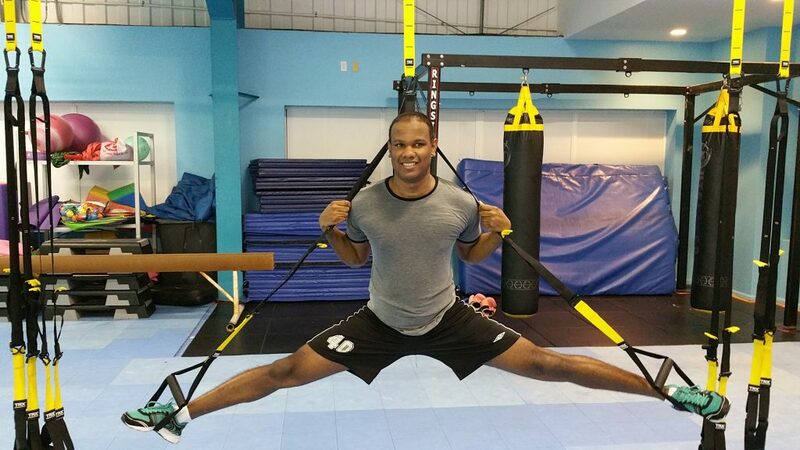 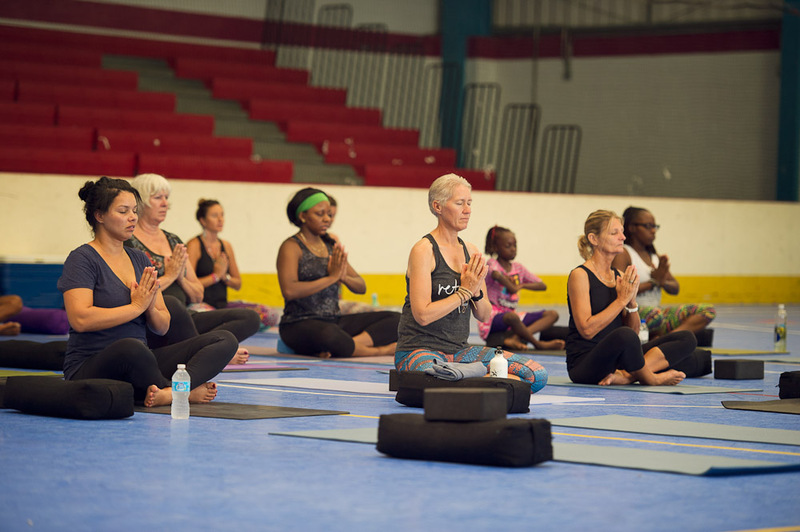 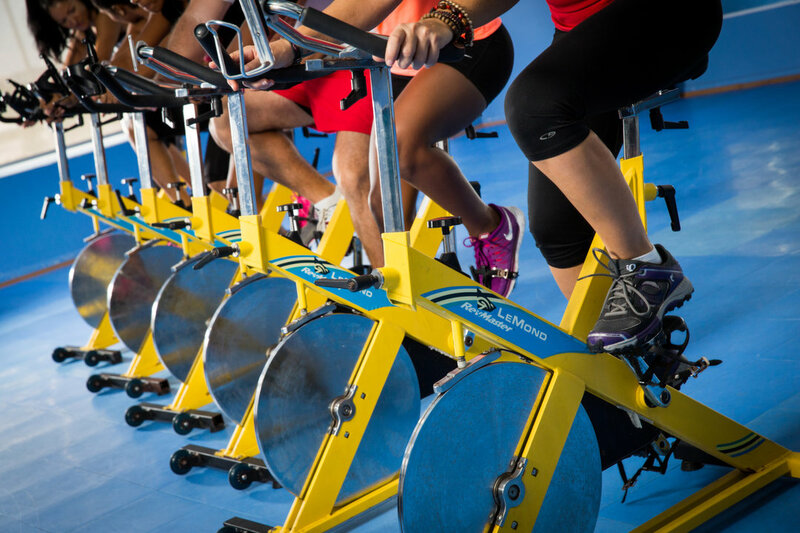 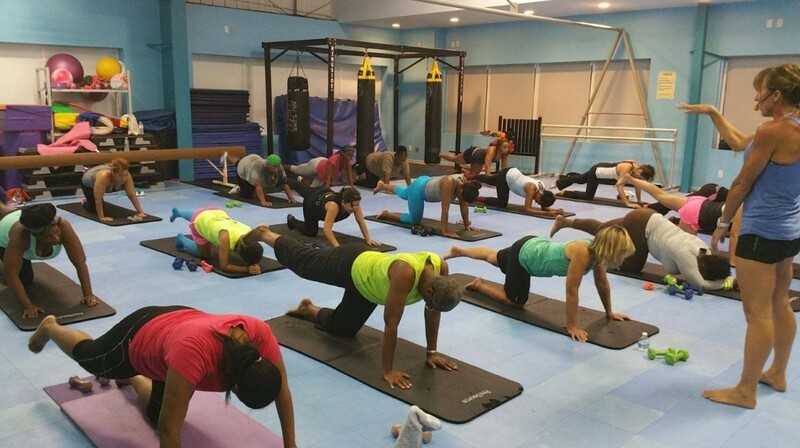 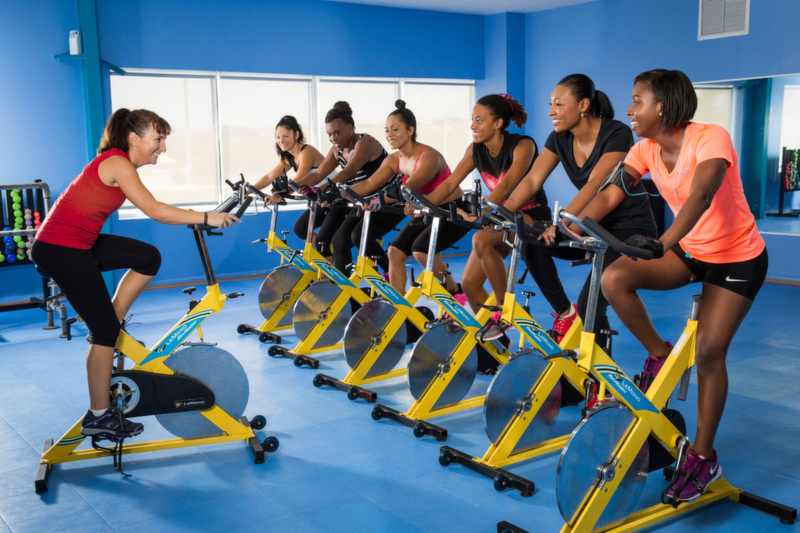 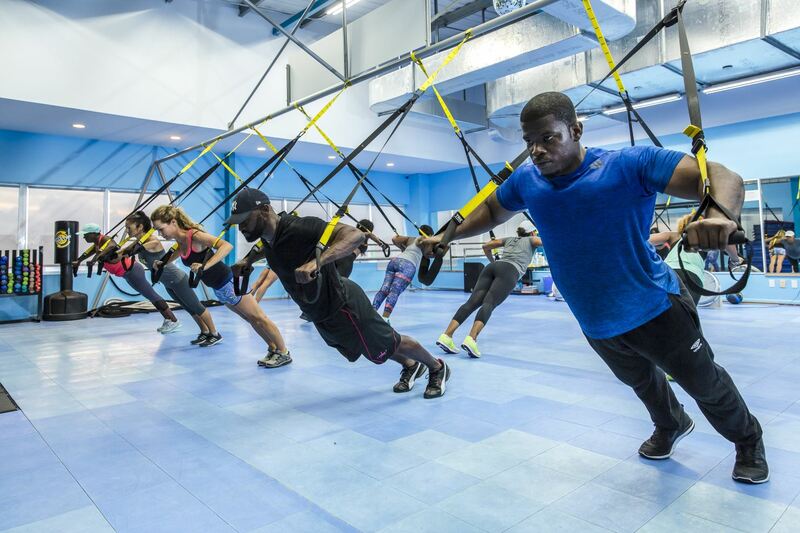 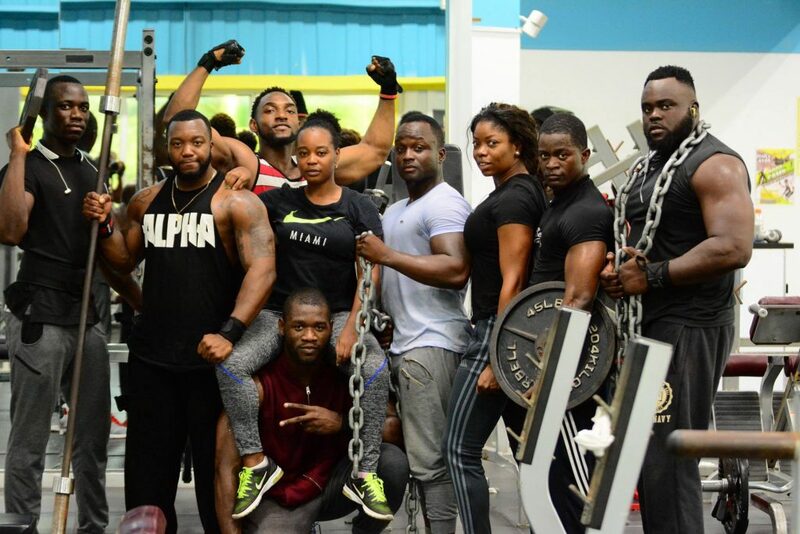 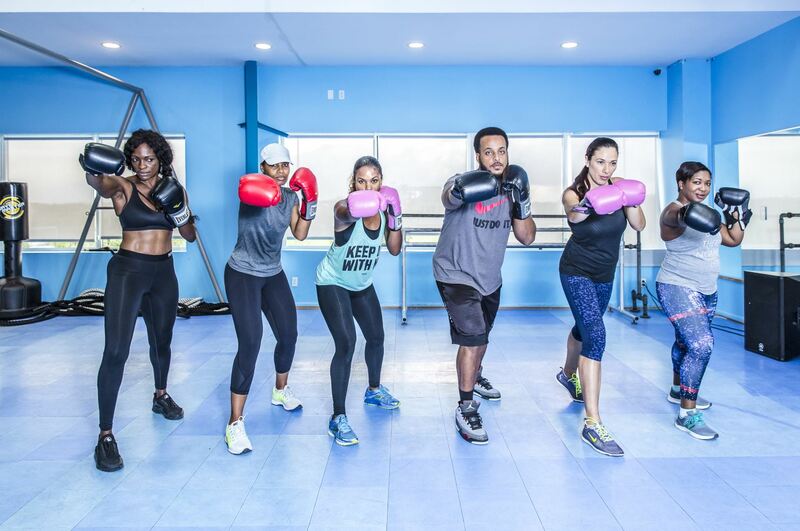 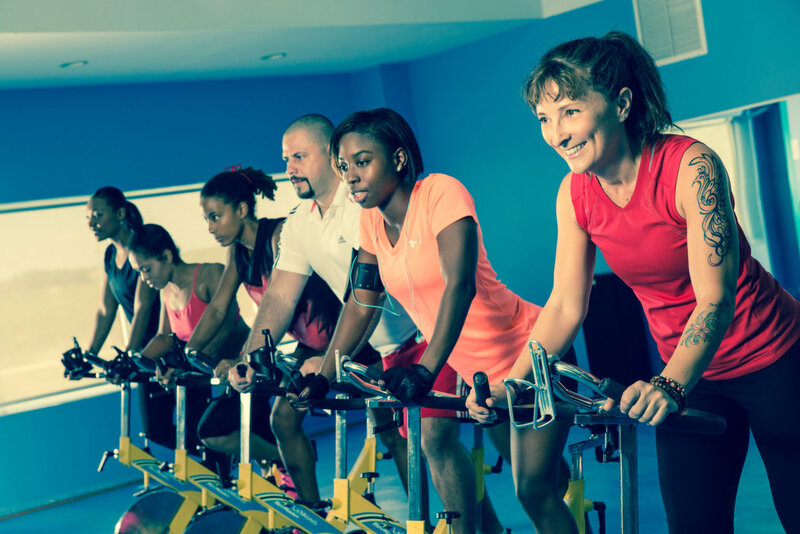 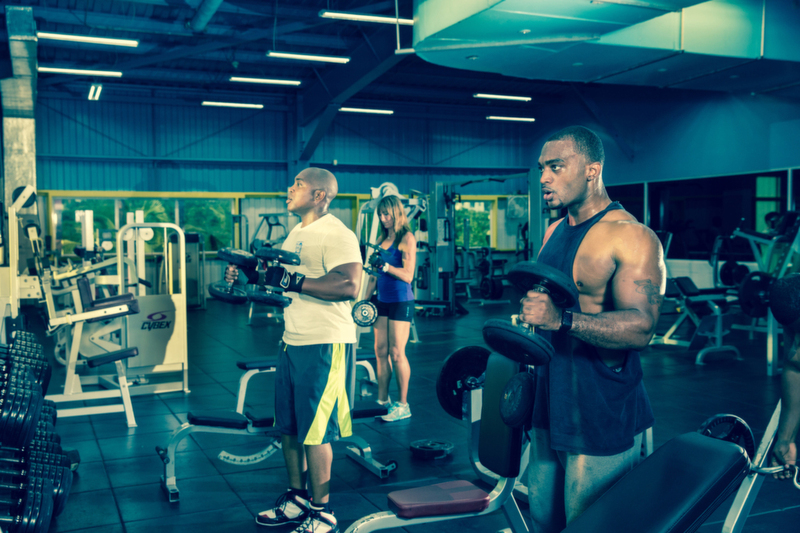 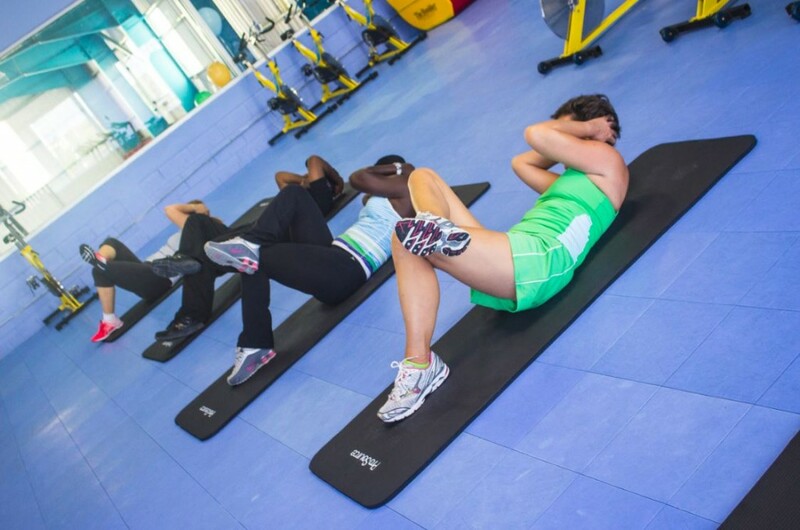 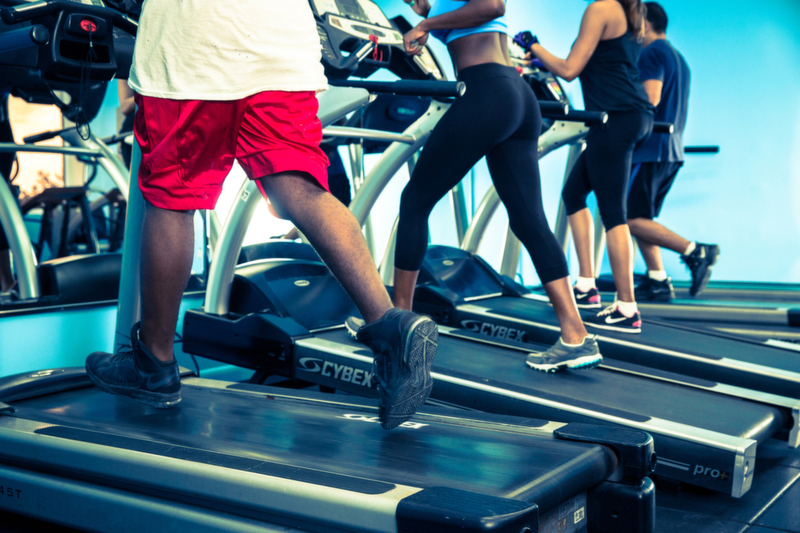 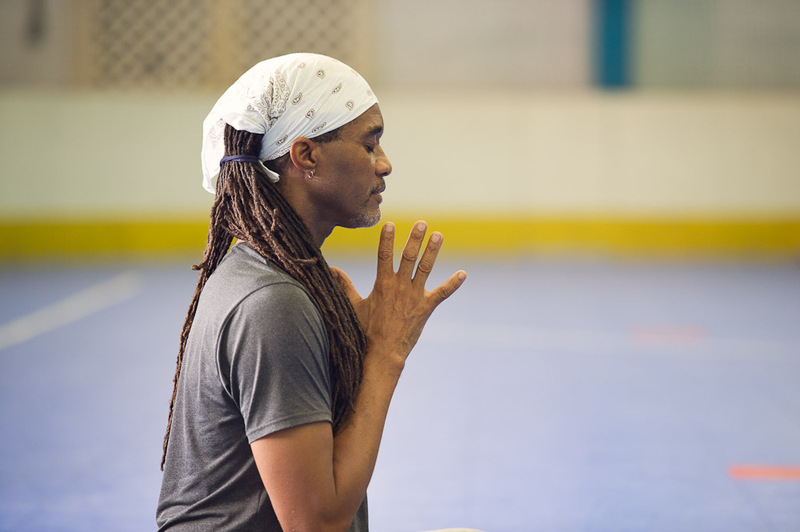 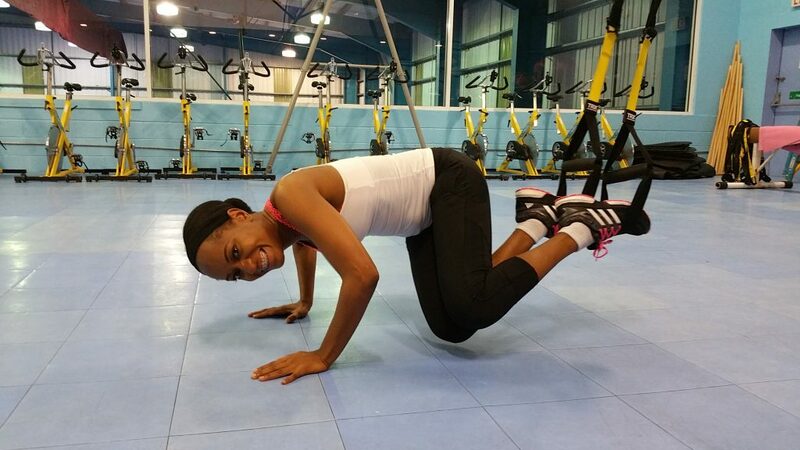 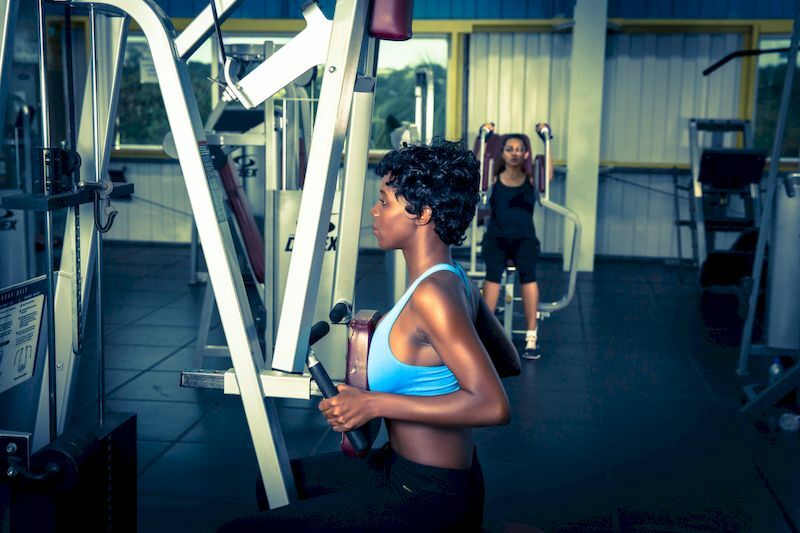 Graceway Sports Centre offer the most equipped and largest fitness facilities in the Turks and Caicos Islands. 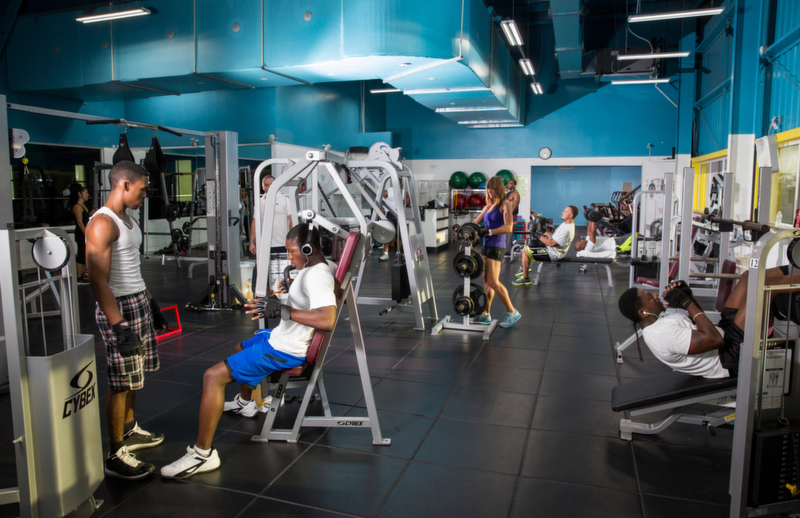 Our fitness area – gym (7,000 sq ft) features over 50 top of the range Cybex and Life Fitness machines, including cable weights, cross trainers, treadmills, static bikes, heavy weights, etc. 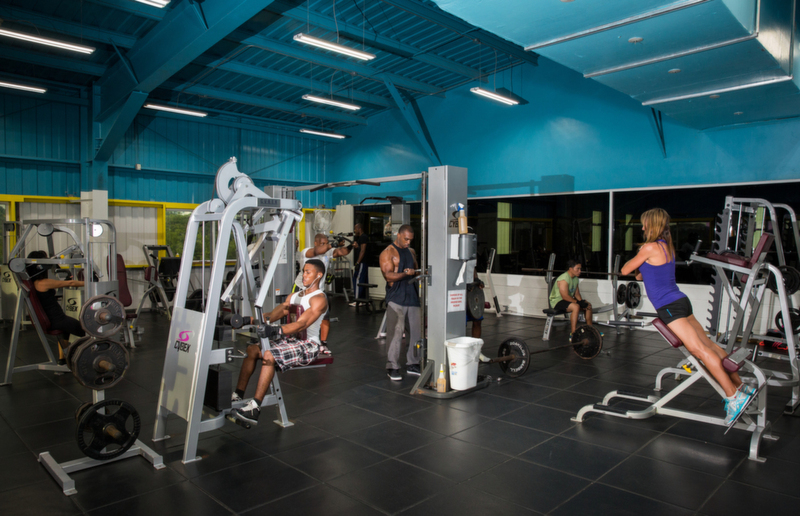 in a fully air-conditioned environment. 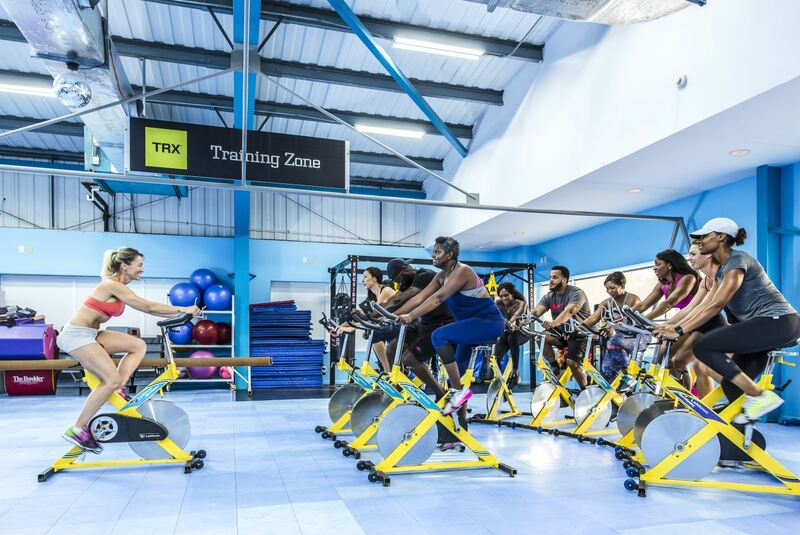 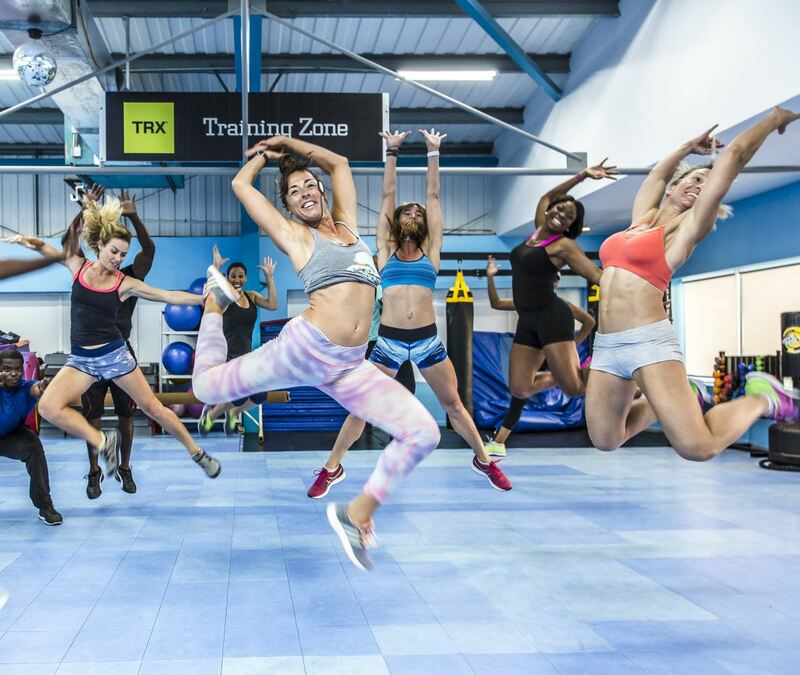 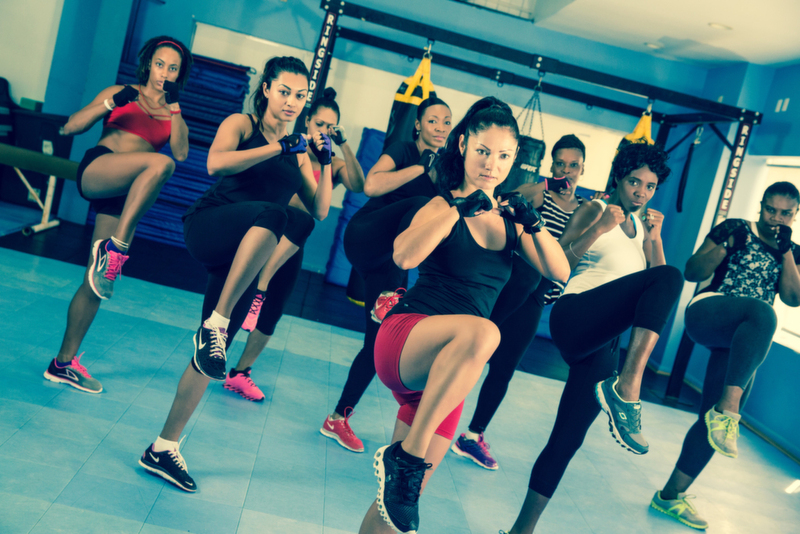 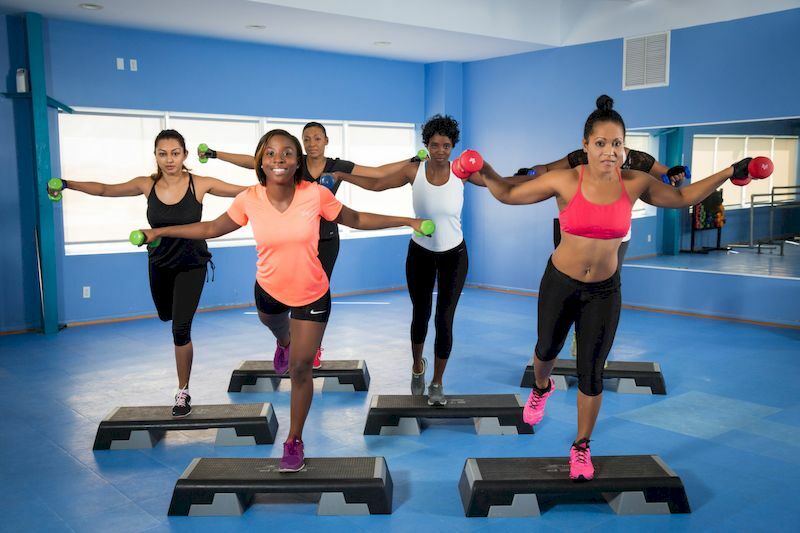 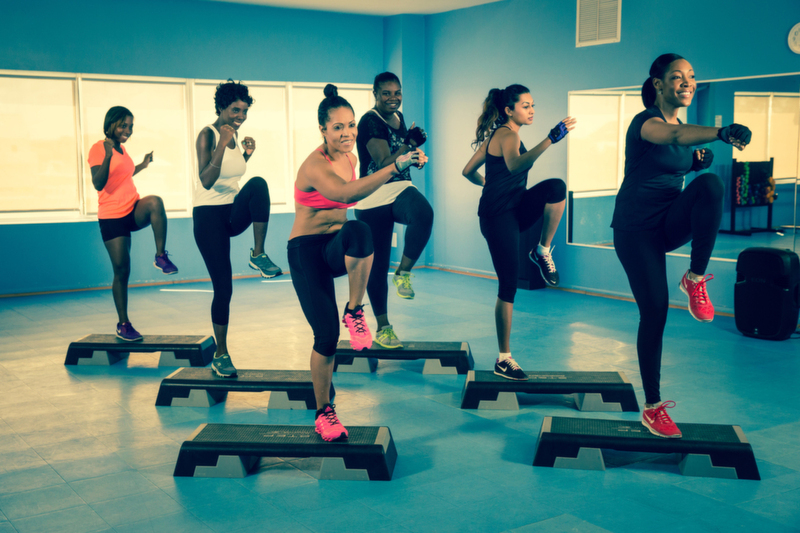 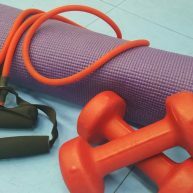 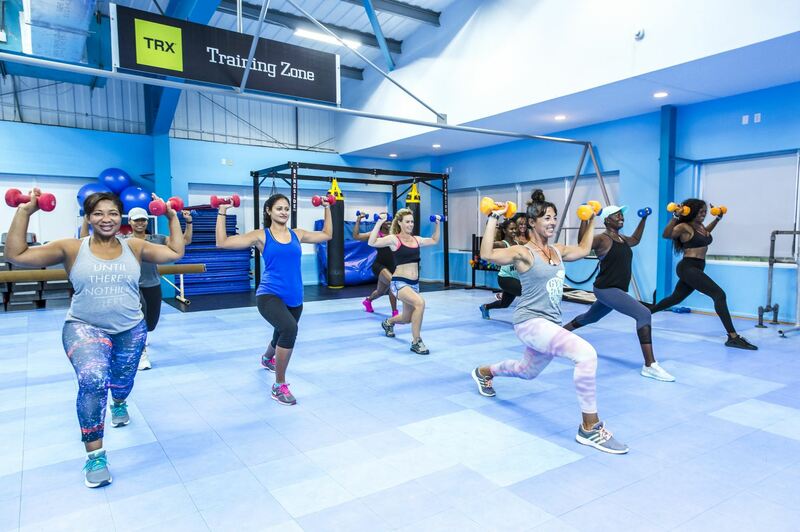 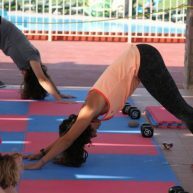 With a large range of weekly group fitness classes including Spinning, TRX, Step Aerobics, High Intensity Interval Training (HIIT), Tae-Bo, Body Conditioning, Yogalates, Ultimate Toning, Boxing Conditioning, Pilates, Body Sculpt and Yoga – there’s no reason why you cannot burn off a few extra pounds in a nice and fun way. 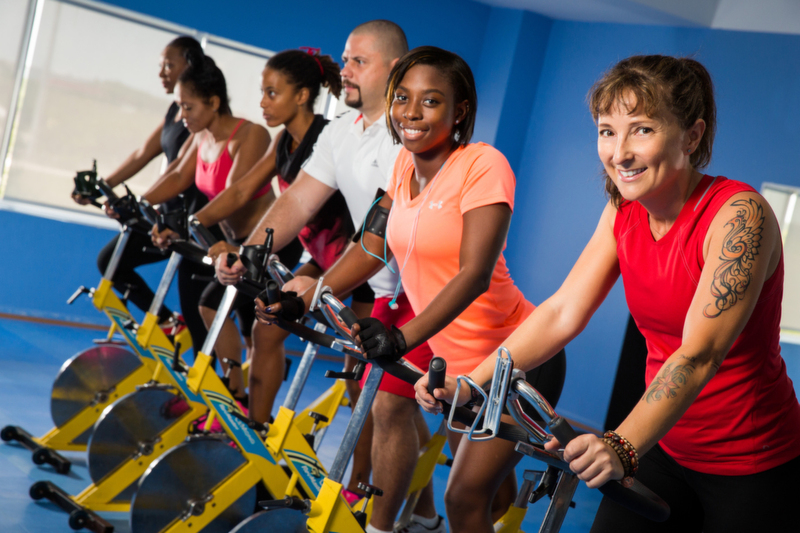 Our rates are very affordable and offer various options from long-term membership to visitors’ passes. 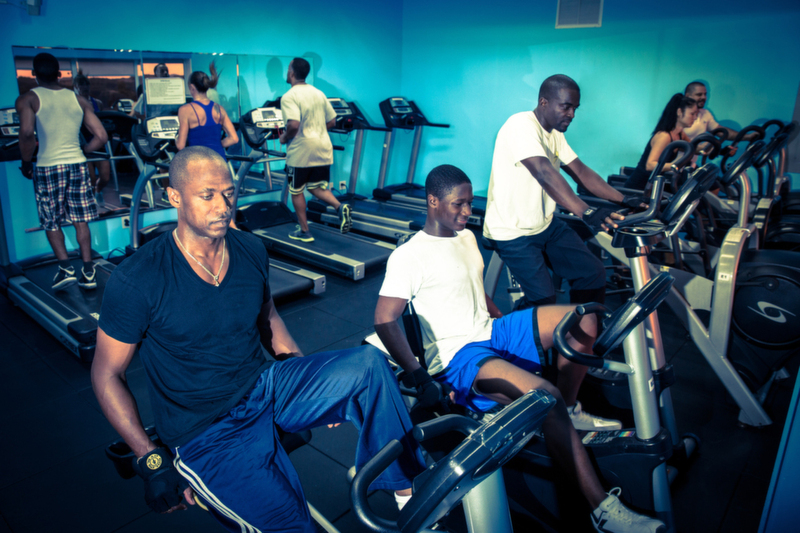 No contracts are required and no registration fees applied!